Here are some special donations we have received. 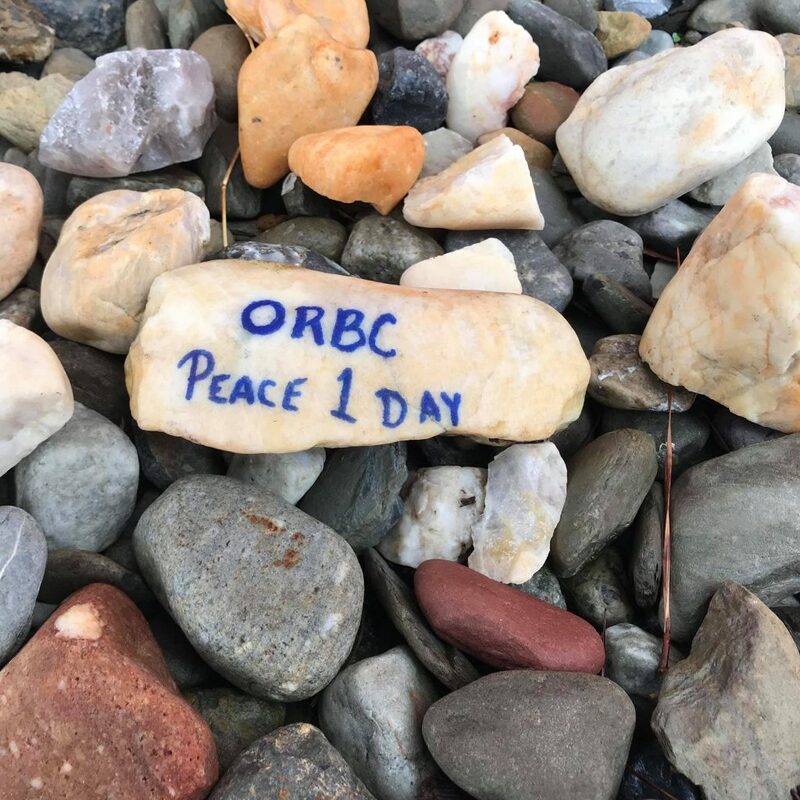 Thank you to the many volunteers who came out on Sunday, April 14 with Oak Ridge Baptist Church for the annual Peace 1 Day. It was no easy task but everyone came together and with the help of some generous donations and coordination from the Harper family the shelter was transformed in a whirlwind of activity. The landscaping received some much needed sprucing up, our cat room received a fresh coat of paint and the shed was overhauled and organized. The girls in the 3rd through 5th grade Girls on the Run program at the YMCA participate in an after-school program and as part of their community project they made toys and treats for our animals. Kaitlyn H. asked for donations to help our animals instead of gifts for her birthday. Thank you to the Glen Avenue Elementary School Destination Imagination Team for donating to help our animals. Lauren R. is a super star and stopped by with donations from her birthday. We appreciate her thoughtfulness and the animals are going to enjoy all of the food, treats and toys! Salisbury University hosted a campus wide donation drive for the shelter and brought by a car load of goodies for our animals. Thank you SU faculty and students for your generosity! Thank you to the Kozera Team at Movement Mortgage for bringing donations from their Deck the Paws event! We want to send a special thank you to the PreK and 5th grade classes at The Salisbury School for partnering for their annual donation drive benefiting the shelter. We received food, treats, leashes, toys, cleaning supplies and even homemade dog treats. On Wednesday, we were lucky enough to visit their class, with one of our adoptable kittens, to show our appreciation. Angela, from Clear Channel Outdoor, stopped by today with donations raised from the company wide “casual Friday’s” the past few months. Thank you for the generosity from your company! Sherri, Kevin and Suzi accepting a generous donation from Peninsula Imaging. Matt and Kelly Trader recently brought by a giant box of gently used rope toys that out pups will love! Thank you for thinking of us. Thank you to Barbara and Jan who brought by gifts and goodies from the Allen Volunteer Fire Company Auxiliary. Bev H. brought by donations from the Salisbury Maryland Kennel Club fudge raffle. The puppies, kitties and staff appreciate their generosity. Grady N., Kara T., and Jorja N. brought by donations for Kara’s birthday! Thank you so much for helping our pets. Ashley and Leah R. asked for donations for our pets for their 10th birthday! They stopped by recently with two cart fulls of goodies and monetary donations too! The treats and toys will be loved by the pets while staff appreciates the sheets and cleaning supplies. Thank you Eliana G. for bringing by some awesome goodies for our pets! Riley G. collected donations for the National Junior Honor Society to help our pets. Recently we asked for donations of wet food for our dogs and were overwhelmed with the response we received! Our cabinets are full, the closets are overflowing and we’ve begun to store wet food all over the shelter. Our pups will be pleased as pie for months to come. Thank you to all of the walkers, runners, vendors and sponsors who braved the weather and joined us for our 24th annual event! Although the weather caused us to reschedule and relocate we were pleased to have everyone come out and help us help the animals. Mrs. Weimer’s seventh grade class at Salisbury Middle School held a raffle fundraiser to help our shelter pets. The group raised over $2,300 and purchased some much needed supplies to help us keep the animals in our care safe, healthy and happy including several new aluminum Kuranda beds. 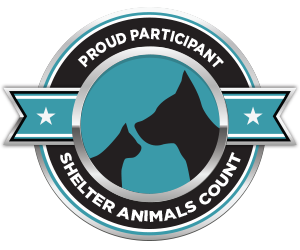 In celebration of the fundraisers success the group visited the shelter and learned about how we operate, the importance of spaying and neutering pets and responsible pet ownership. To add to the fun and excitement of the day, the students stuffed Kong toys, walked dogs, socialized cats and signed one of the donated Kuranda beds. We are humbled/in awe/grateful for their donation and the animal will benefit from their donations for years to come. We’re so lucky that Ka’mya D. asked for birthday donations for our animals instead of herself. The animals are gonna love all of the new goodies! Emma D. is a super star and asked for donations in lieu of gifts for her birthday. We appreciate her thoughtfulness and the animals are sure to enjoy all of the food, treats and toys! The Kindness Club at Mardela High School recently held a donation drive for our shelter pets. Thank you so much. Little Miss Delmarva Princess, Olivia P., stopped by today with a donation from her fundraiser! Thank you Olivia for your generosity! Mason H. has done it again! For his 100th day of school project he raised $1,000 and purchased 670 KONG toys for the dogs here and at Worcester County Humane Society. We are so humbled by his continued support of our shelter pets! Thank you to Jill S., Jennifer G. and Kassidy R. who brought by donations from the Fill the Square event hosted by the Salisbury University Student Government Association. Thank you to Ava and Ella T. who decided that instead of receiving Christmas presents, they wanted to donate to the shelter animals in need! Bev Horner stopped by with a truck load of donations from the Salisbury Maryland Kennel Club annual fudge raffle. We’re so thankful for their support! For the sixth year in a row Brodie B. donated gifts to our pets for her birthday. Thank you for giving back while celebrating your special day! Thank you to John S., Tara M., Van S., Olivia S. and Phoebe S. for braving the Black Friday crowds, scoring some awesome deals and donating their loot to our shelter pets! Janelle S. and Rhonda S. stopped by the shelter today to drop off donations for Rhonda’s birthday. Thank you for thinking of us on your special day! Kasey K. was kind enough to donate a goodie box for our pets on her birthday! Thank you for thinking of us. Thank you to the National Honor Society and Student Government Association at Wicomico High School for teaming up and collecting donations. Maddie White, representing the NHS, and Jung Oh, representing the SGA, are holding hand tied blankets the animals will love!